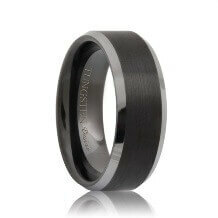 The Las Vegas tungsten carbide band is a strong and powerful ring. 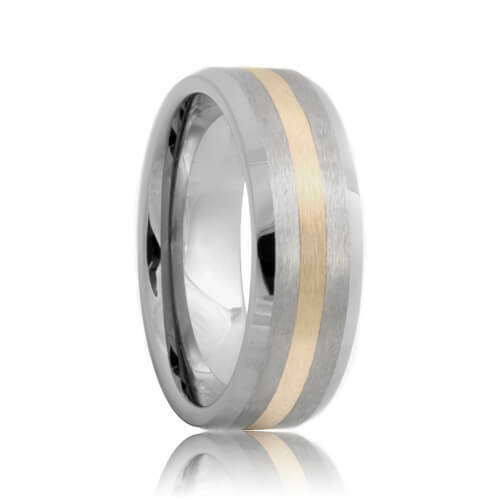 A simple and traditional design, this tungsten band has an inlay of sterling silver in the middle of the ring. 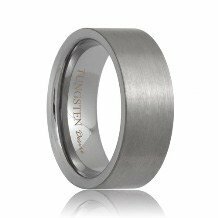 The beveled edges of these tungsten rings contrast smoothly with the matte finish on the top of the band. 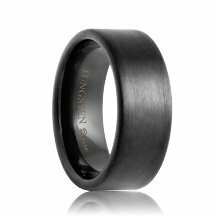 Guaranteed to turn heads, you can't go wrong with the Las Vegas tungsten band. This style is made to order so please allow 5 - 10 business days to manufacture and ship. Free Lifetime Warranty and Lifetime Sizing; pay no restocking fees or deductibles! In all of my years, there aren't many people who can "do it right". 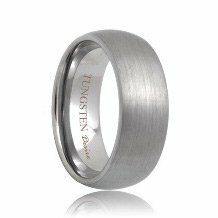 Tungsten Rings Co can "do it right". It was hard for me to find the right ring because they have so many. 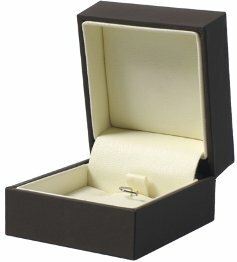 But as far as the rings are concerned, this is the best value at the best price. The customer service is excellent. 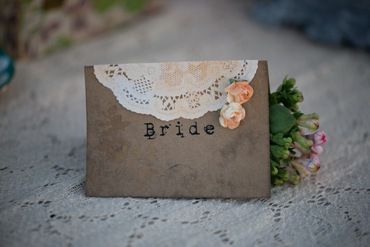 When you have a wedding to plan, you don't have time to worry about everything. 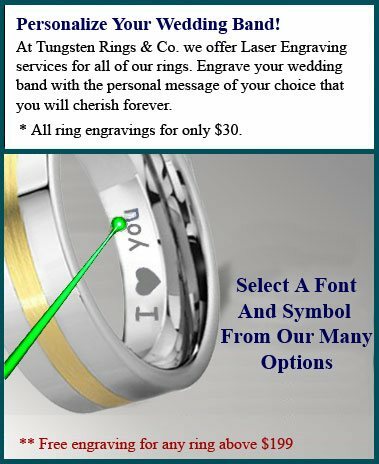 I found Tungsten Rings Co and I was completely stunned on how great their store policies are. They take care of re-sizing and give you a warranty for life, they take the headache out of everything. 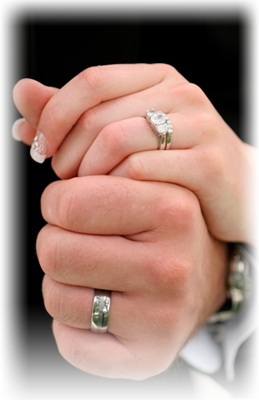 They made looking for a wedding band to be one less problem on our list.